Your eyes will pop, enlarge by soft blend of shadow. Apply any eyeshadow to the crease of your eye. Correct any blending mistakes. 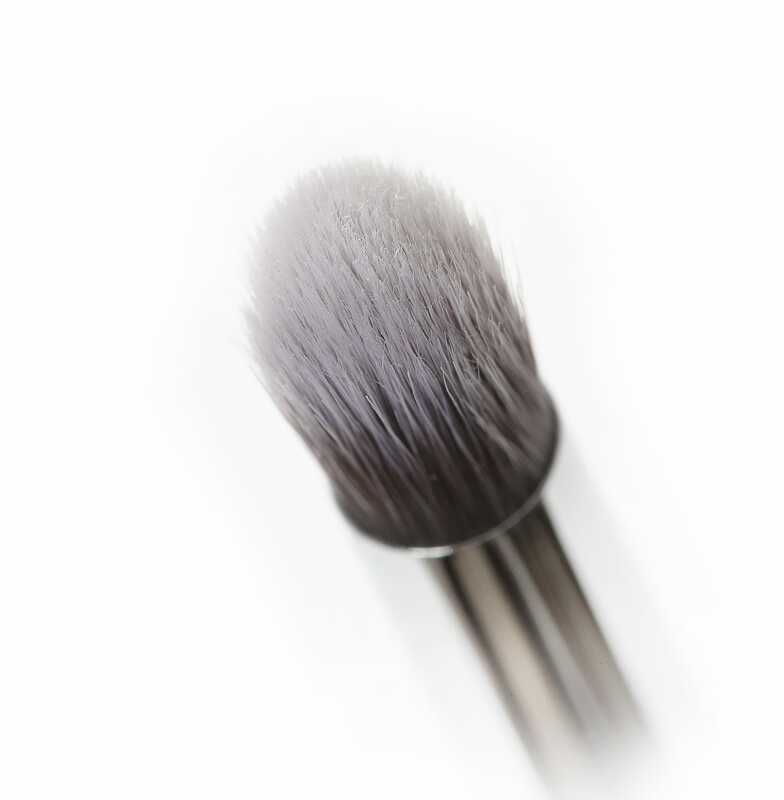 Precise, round, tapered tip can also be used to apply the product to your lash line (lower or upper). Your eyes are the centre of your inner beauty. 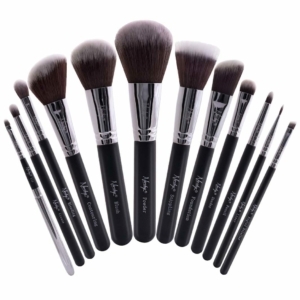 They’re also the most vulnerable to harsh chemicals and products than any part of your face. 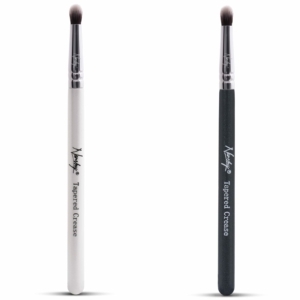 You’re going to be using these applicators in and around your eye. 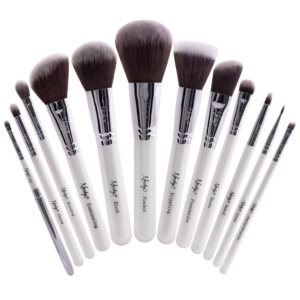 At Nanshy, we know Eye Makeup Brushes need to be safe for you. And apply makeup with ease to enhance that beauty.